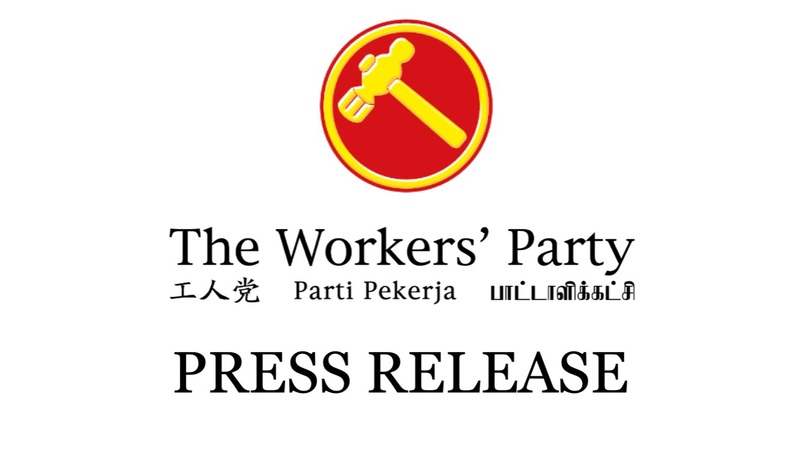 The Workers’ Party extends its deepest condolences to the affected families and friends of the four patients who passed away since the outbreak of the Hepatitis C virus infections at the renal ward of the Singapore General Hospital (SGH) that affected 22 patients. It was reported SGH had been aware of the infection cluster since early June 2015, but information surrounding the outbreak was only made public four months later, in October 2015. An outbreak of Hepatitis C is a potential public health risk. The knowledge of such an outbreak is relevant to all citizens as they weigh their treatment options. The Workers’ Party would therefore like to seek clarification from the Minister with regard to the standard protocol in releasing information on such outbreaks, whether or not they occur within a treatment facility. These questions are posed with a view to strengthen Singapore’s infection control protocols in the future. Is there a timeframe within which healthcare institutions must report such incidents to the Ministry? What does the Ministry believe is a permissible interval of time before the public is made aware of such incidents? We call on the Ministry of Health (MOH) to convey any breach in infection control to the public at the first instance should such an incident recur in future. We welcome the formation of an independent review committee to investigate this incident with a view to recommending measures to prevent the recurrence of such an incident. While the cause of the outbreak is being investigated, any potential health risks should be made known to the public and all healthcare institutions as soon as possible so that the public can make informed healthcare choices for themselves and their loved ones, and institutions can take the necessary precautions. Given the severity of this outbreak, the Workers’ Party would also like to seek clarification from the Minister as to the measures that have been put in place outside of SGH since June 2015 to mitigate the health risks caused by this outbreak, and to prevent the cluster from expanding.